Come hear the story of the beginning, development and struggles of the Ottawa Hills Neighborhood. Fred Davidson, from the Ottawa Hills Neighborhood Association, will share the story of the neighborhood. See the varied and beautiful architecture of the homes, meet the prominent citizens who have added to the city, and watch the evolution of the schools. 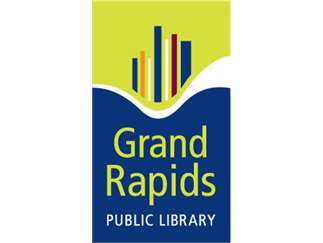 This program is co-sponsored by the Grand Rapids Historical Society.